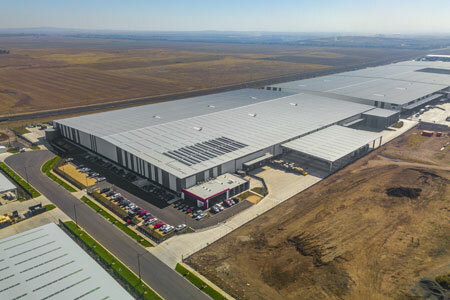 MELBOURNE, Australia (9 July, 2018) – Renault-Nissan-Mitsubishi today announced the opening of a state-of-the-art National Distribution Centre in Melbourne, Australia. 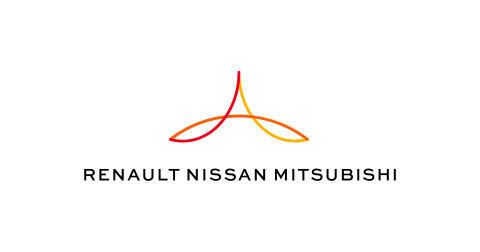 The facility will become the new master warehouse for Renault, Nissan and Mitsubishi Motors' national distribution network and will also service the INFINITI brand, which falls under the Alliance. Based in the Melbourne suburb of Truganina, the purpose-built facility is strategically located between Melbourne's sea container terminal and the airport. The facility has direct access to all interstate roads, is over 37,000 square metres in size, and is part of a CEVA super site that is the largest logistics facility in the southern hemisphere. "Today's grand opening is a significant milestone for the Alliance," said Kent O'Hara, global senior vice president of Aftersales for the Alliance. "This shared facility is another example of how the Alliance continues to generate synergies to the benefit of our companies, customers and shareholders at a global level." Housing more than 90,000 different parts, the Alliance National Distribution Centre manages 11 inbound sea containers daily, as well as airfreight and other local shipments. It brings in 2,500 parts each day, while eight B-double transporters - as part of a same day service - deliver 8,500 parts direct to dealerships.